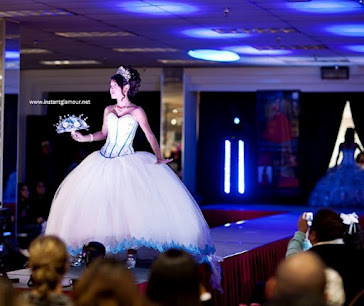 What do you think about this orange quinceanera dress from House of Wu's Tiffany collection? Not many girls can pull off orange but this flowing quince dress is simply gorgeous. Would you wear this color 15 dress?